Ensure your next wafinding effort isn’t a flop by letting Vlade guide you to your destination! 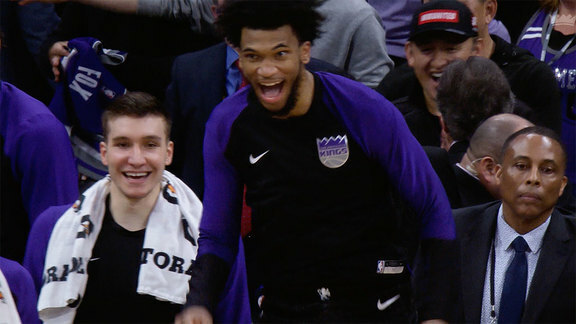 The Sacramento Kings have launched an NBA-first partnership with Waze, the world's largest community-based traffic and navigation app (for iOS and Android). 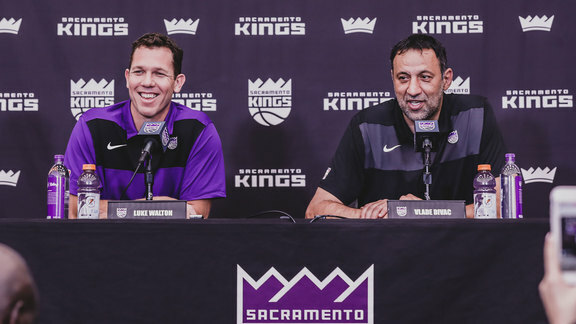 Powered by Waze’s real-time traffic and road information, fans around the world can now receive driving directions from Kings legend Vlade Divac. 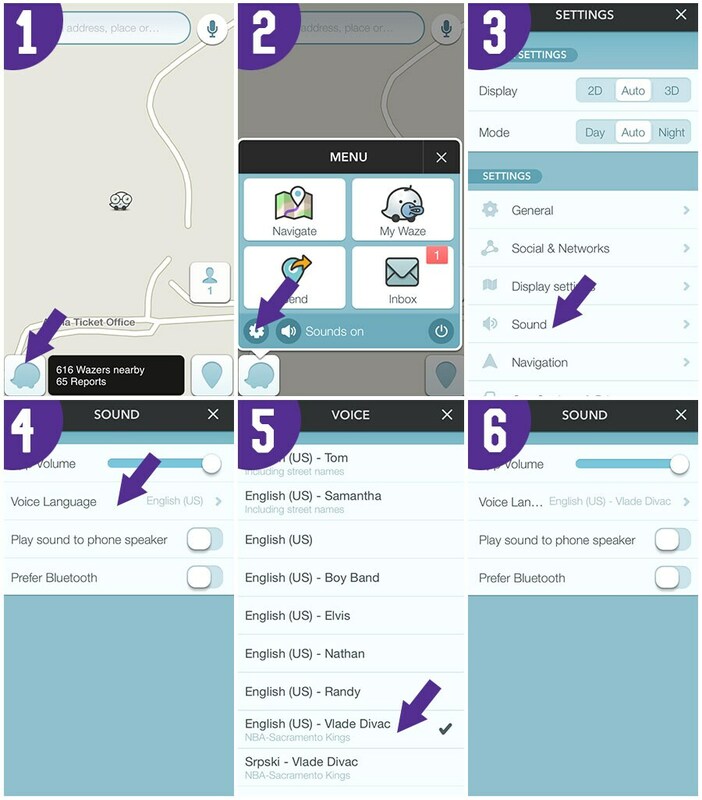 Now through mid-June, Wazers (Waze users) can download and utilize Divac’s voice by visiting the app’s main menu > Settings > Sound > Voice Language > English or Serbian – Vlade Divac. For a behind-the-scenes look at No. 21 in-studio to record the entertaining routes, check out the below video.